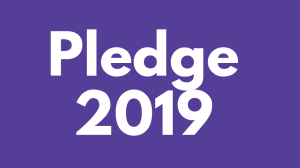 PLEASE CLICK BELOW TO COMPLETE YOUR 2019 PLEDGE FORM. CLICK THE LINK BELOW TO DOWNLOAD A COPY OF THE 2019 PLEDGE FORM. 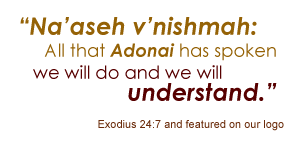 © 2019 Beth Israel Congregation. All rights reserved. Made possible by the late Manny Crystal.